This Morkie / Yorktese nicknamed Crissy sold and went to a new family. 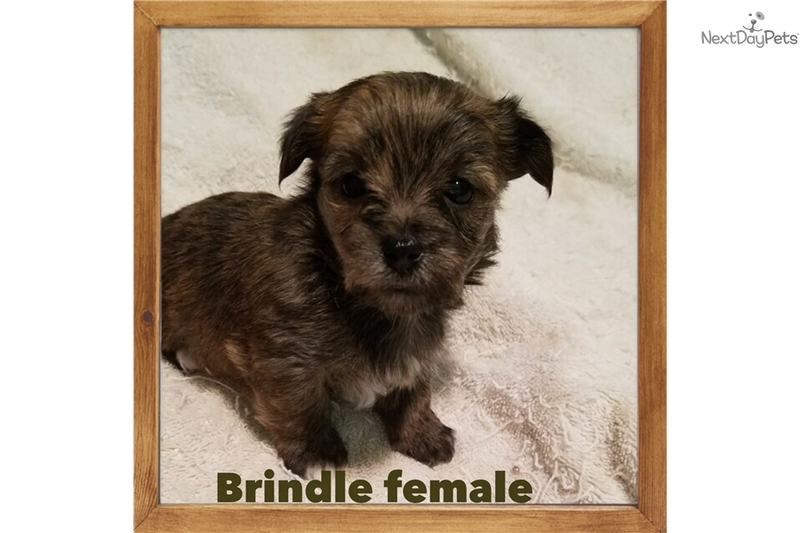 I am a brindle little girl , will be dewormed and have my first puppy shot before going to my forever home,dad is a Maltese and mom is a Yorkshire terrier,I am charting to be 4 to 6 lbs when grown. 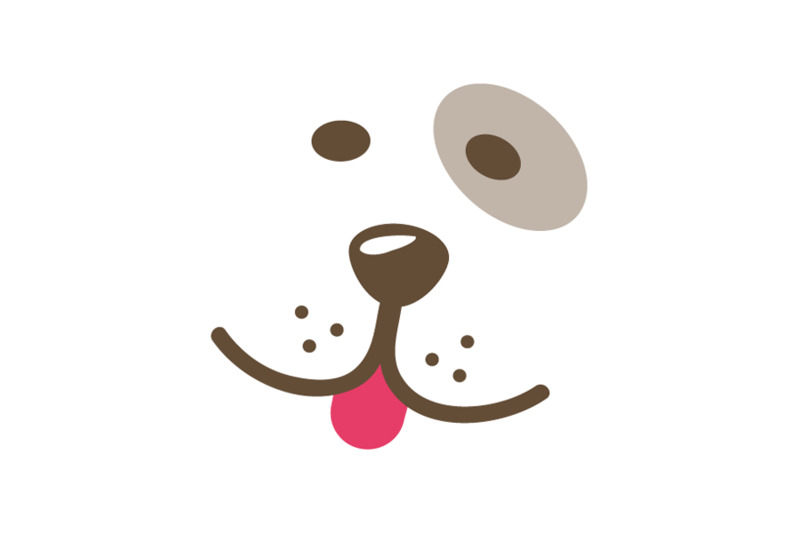 I will be CKC registered.